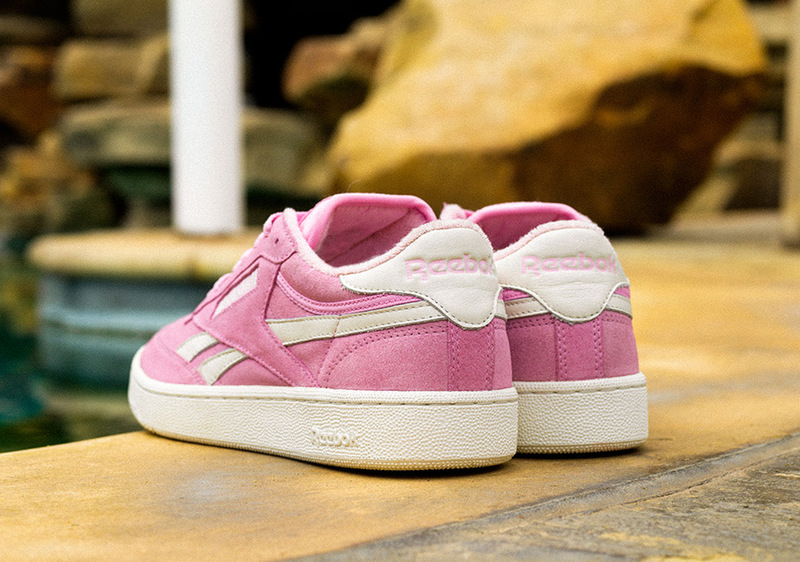 UK sneaker purveyors size? 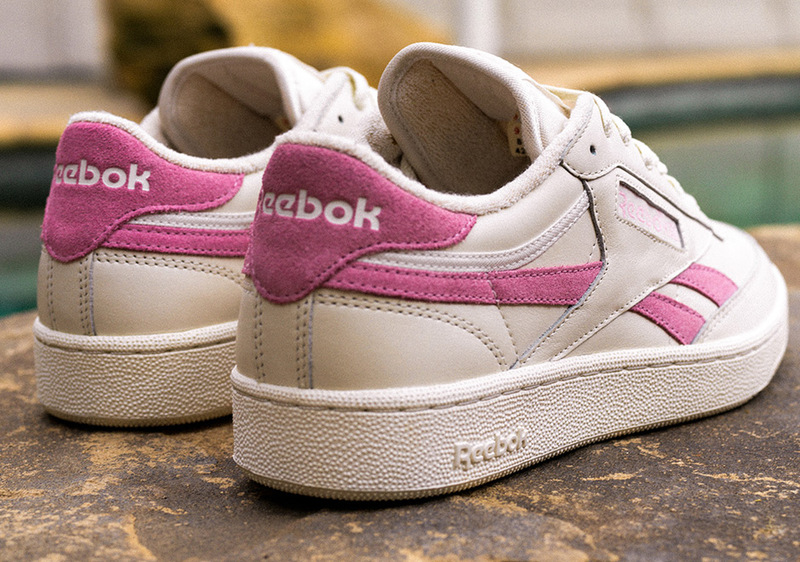 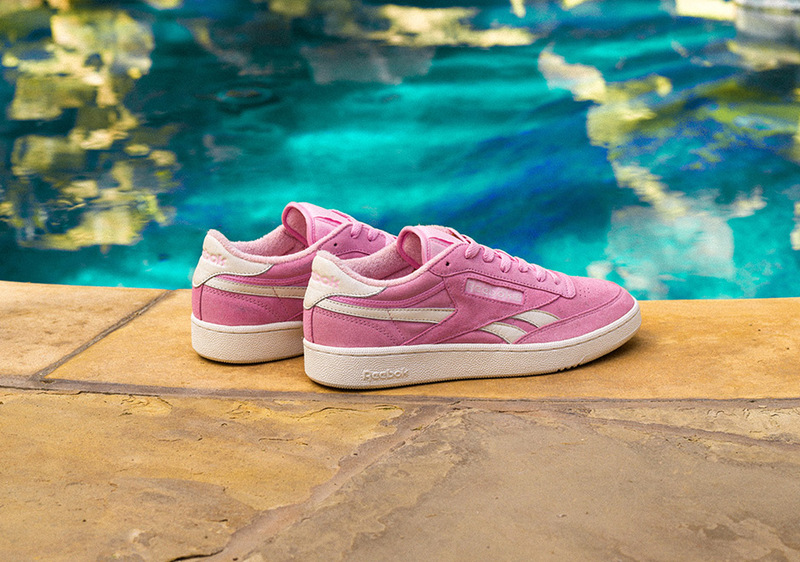 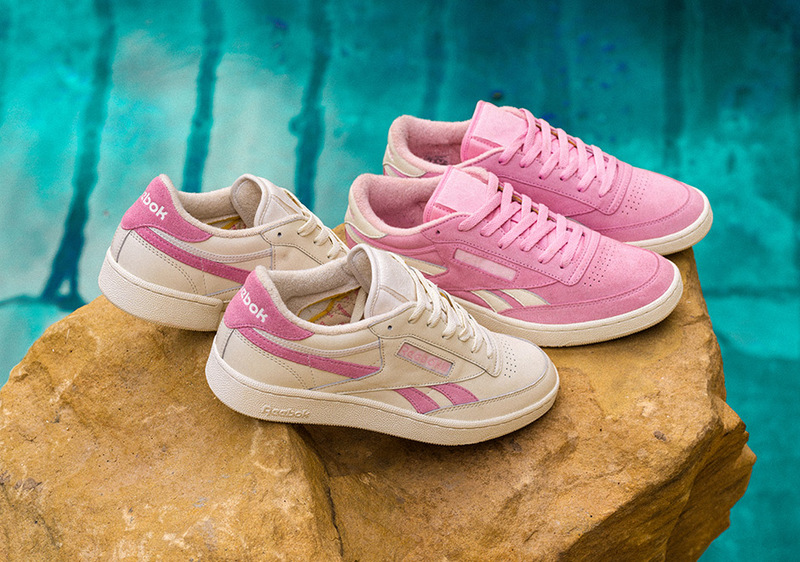 team up with Reebok for a reintroduction of the Revenge, an ’80s tennis shoe similar to the on-trend Club C. Being sold exclusively at size?, the Reebok Revenge is presented in two colorways, with opposite pink/off-white and off-white/pink color blocks built in premium suede and leather for a clean summer-ready look. 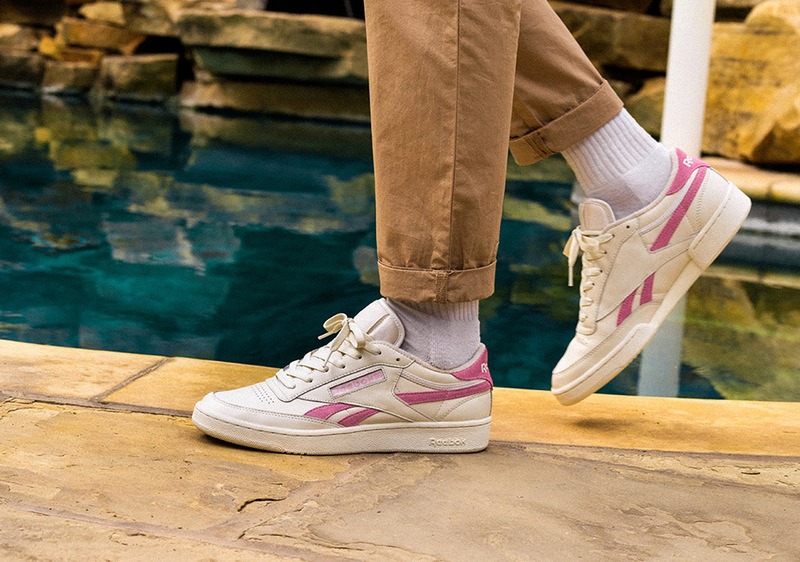 Both new versions of the Reebok Revenge will be available only at size? 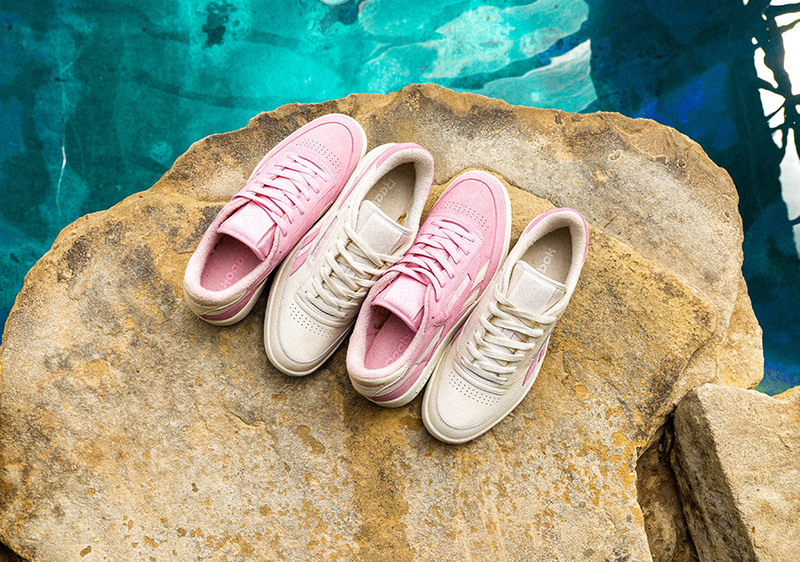 both in-store and online this Friday, June 16th.